have a SureFlap Cat Door; It can only identify up to 32 of them. 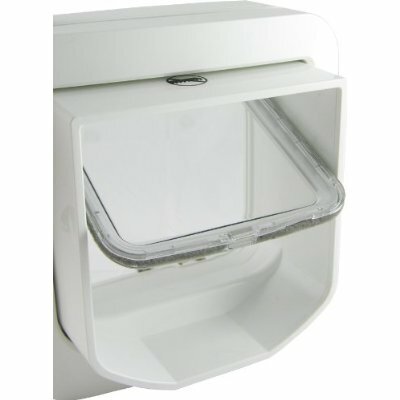 Yes, the SureFlap Cat Door can be easily programmed to read your cat's microchip, whether you have one cat or 32. 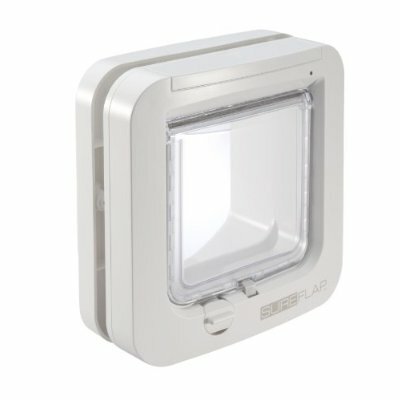 SureFlap's electronic reading of the chip is 'open sesame,' to the magic door that opens just for kitty to come home again. It's smart too, as it reads most types of chip.